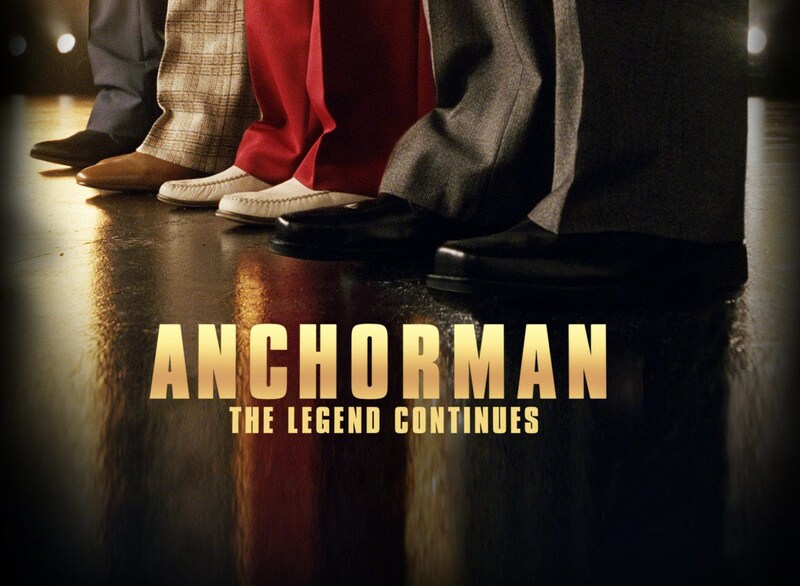 Back in 2004, Anchorman birthed a fan-favourite character in Ron Burgundy and has since gone on to become a cult hit, blossoming into an oft-quoted piece of pop culture. 9 years later, Ron and the team are back by popular demand for another helping of improvised one-liners, celebrity cameos and Brick…being Brick, and the sequel is a worthwhile, if at times over-indulgent follow-up. Lethal Weapon. End of Watch. Se7en. Hot Fuzz. These buddy cop movies and many more live and die on the chemistry between the two lead actors. 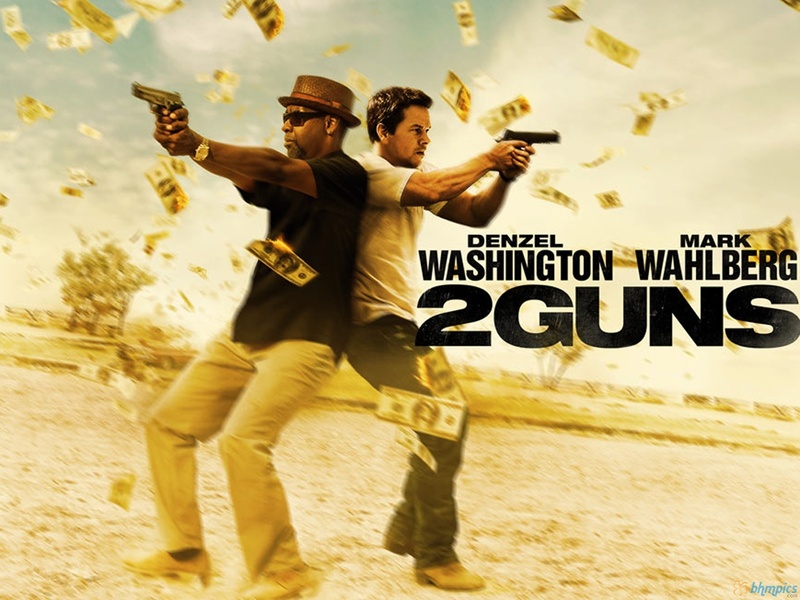 With 2 Guns, the team of Denzel Washington and Mark Wahlberg can be added to the list of great duos, even if the film itself doesn’t do enough to be elevated into the genre’s distinguished pantheon.